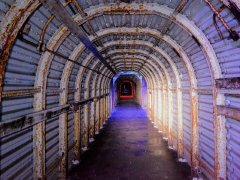 Experience a night of ghost hunting at the D Day Tunnels (Underground WWII Command Centre), Portsmouth, Hampshire with Ghost Hunt Events - 26th October 2019 8:00pm until 2:00am. Tickets £40 per person. View all our evidence from this location. 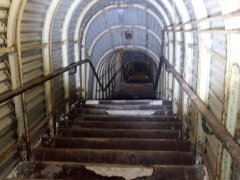 Read our Investigation Reports from the D Day Tunnels. 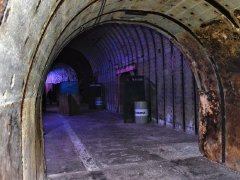 D Day Tunnels are available for private bookings, see Group Events for more information and pricing.